Partner Schools: Request Teachers for the 2019-2020 SY! John plans and coordinates ATC’s recruitment, selection, placement, and licensure efforts, as well as managing the part-time University student workers who assist with outreach and communication. 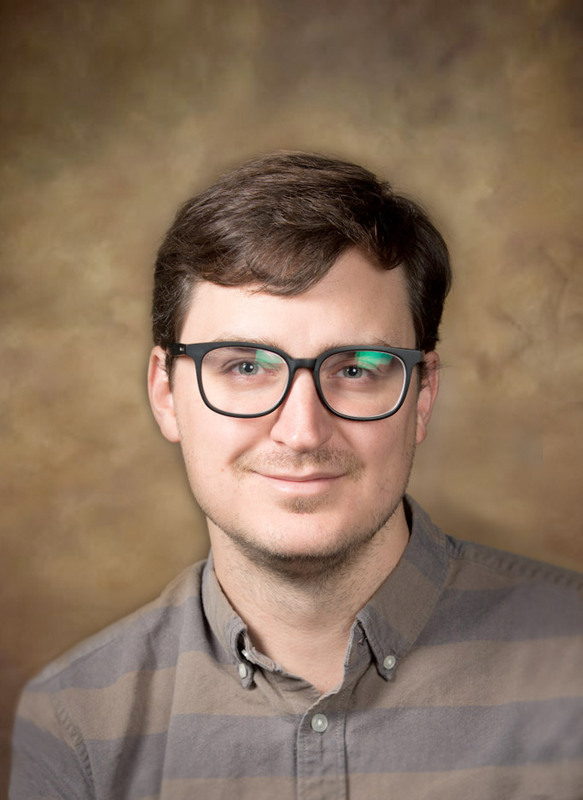 John received a Bachelor of Science in political science and a minor in business administration from the University of Arkansas at Fayetteville where he is currently pursuing a M.A. in Philosophy. 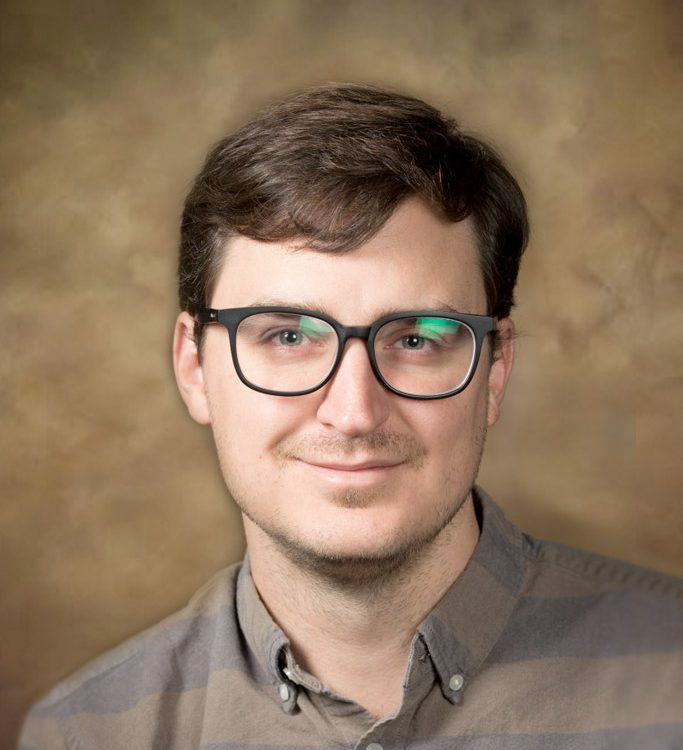 He has previously served as a high school teacher in a critical needs district in Arkansas and has completed over 350 hours of professional development in secondary education.